~~ Based on the novel "Nusumareta Kao" by Keisuke Hada. Such a refreshing drama in terms of camera works and cinematography. 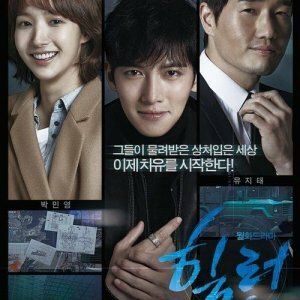 I haven't watched many mystery jdramas, but usually they tend to have same kind of atmosphere, pace and suspense. However I find this one a bit different! 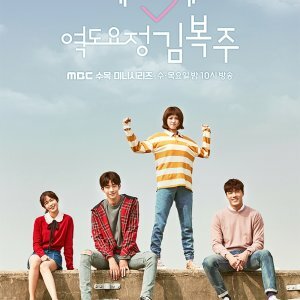 The director of this drama used a lot of actors expressions and camera works for telling the story and did not rely so much on the dialogs (except for information-loaded scenes). I love how the main character's psychological complex was portrayed well by Tamaki. This is hard to explain without giving a spoiler, but I noticed that the camera panning was also used cleverly to tease the viewer, especially for the side-plot mysteries apart from the main one. Sometimes during the series, there was a long shot that made you think there must be something, but in the end it was ended abruptly like nothing important for that part. Then on the next episode, it was indeed important. Once you caught this trick, you will keep your eyes open on each episode even for trivial scenes. I also like the settings of this drama from the crowded streets, back alleys, dirty old apartment, restaurant eating scene, until the underground HQ of the Chinese mafia, everything was done realistically amazing. Somehow it gives me the Hong Kong movies vibe in it (something with the "messy-feeling" of the atmosphere). The last jdrama I watched with this vibe was Kurokouchi. Overall I only rated this as 8.5, because I found the last episode a bit lacking compared to the first 4. Otherwise this could be rated as 9 or even 9.5. Anyways, this is still an interesting watch. 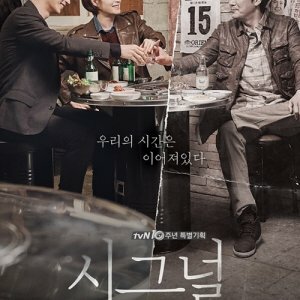 I personally recommend this for mystery drama lover and for those who want to see something different for a change.